Post 3 - Earning and Redeeming on Partners | No Mas Coach! In my opinion, one of the best ways to utilize and maximize a frequent flier program is by using their air partners to both use and redeem miles. Now, we are going to go a little in depth here with this post, but it should all be very clear by the end! You’ll leave this post hopefully knowing about how to use airline partners with your favorite plan to earn a bunch of miles for your next flight. Every airline has partners, because simply not even airline can service a route and not ever destination can be serviced by each airline. American Airlines, for example, might not have a flight to Athens, but their partner airlines like Air Berlin, British Airways, and Finnair do. Delta Airlines might not fly to Melbourne, Australia, but their partners Virgin Australia and Garuda Indonesia do. Alaska doesn’t fly to Dubai, but their partner airline Emirates does. No matter where you want to go in the world, it’s a really good chance that your airline’s frequent flier program can get you there. Lets dive into a little bit about earning on partners, and how to make sure that you get credit for your flights. 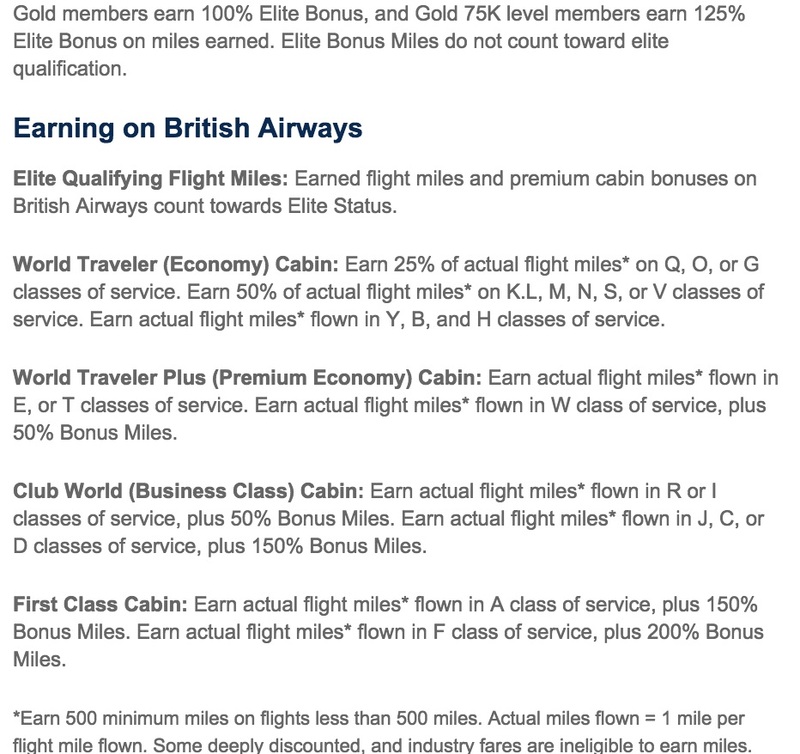 Going back to the prior post on how to earn on partner airlines (which you better have read, if not, STOP, and go back and read it), its important to note that just because you’re flying on a partner airline doesn’t mean that you’ll earn a full 100% of miles earned on that flight. 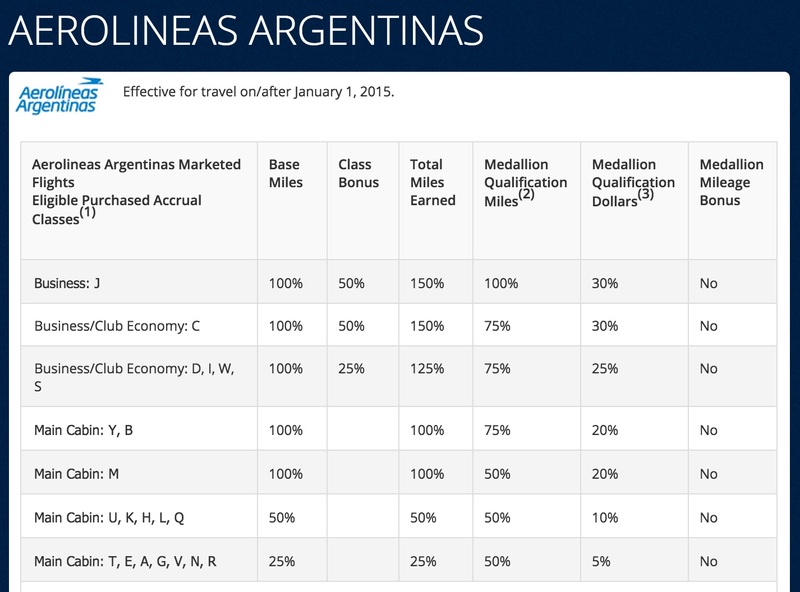 If you choose to fly on Aerolineas Argentinas, a partner with Delta, on most flights you’ll earn 25-50% of miles flown. Choose to fly with British Airlines, a partner with Alaska, and you could earn 50% of the miles flown on discount economy tickets. Curious to know which fare class your ticket is in? Just call the airline and ask which class of service you bought your ticket in, and they will be able to tell you. Some airlines make it damn near impossible to find out what you’re booked in, probably for good reason. Then, just match it up with the chart and you’re good to go! All you’ll need to do is, either at the time of booking, on the phone, or at the airport, just insert your favorite frequent flier number into the profile for your flight. If the online page that you used to buy your ticket doesn’t have one, just call your airline and they will do it for you. I’m OK with not earning 100% on some partners because every mile counts, and I’d rather earn a little bit of miles on a flight than earn nothing at all. Last year I requalified with Delta by only 400 miles, so truly, every flight matters. 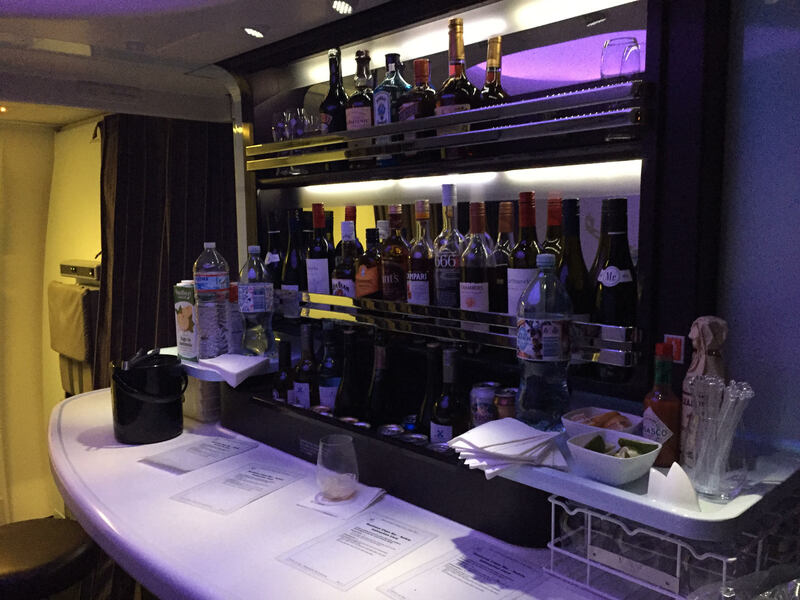 Here’s the powerful part of an airline miles program… the redemption. After all, we’re all in this to get some free flights, right? Allow me a moment to put out a disclaimer here. I’m a huge fan of saving up your miles for the truly aspirational trips; the first class trips to Europe, the business class trips to Australia, and the trips where miles are the only way to get you to where you want to go without spending an arm and a leg. The miles are just too valuable and difficult to come by to spend on a domestic trip from Dallas to Chicago. However, that’s how WE want to redeem OUR miles. If you absolutely haven’t seen your great aunt Gertrude in Chicago and you’ve worked so hard to earn those 25,000 miles and you have to spend them to get to Chicago because you don’t have the $250 right now in your pocket, then go ahead. Use them. IF it’s truly what makes you happy. If you can hold off and save your miles, then you can redeem them for some seriously amazing values. Here’s a few uses that Ben and I have redeemed miles for in just the past year alone. As you can see, by saving our miles and waiting for those premium cabin redemptions, we saved over $35,000 EACH! As much as I love visiting my family, I’ll happily pay the couple of hundred dollars to go see them and save those precious miles for the real true vacation trips. The ones where the flight itself is part of the experience. 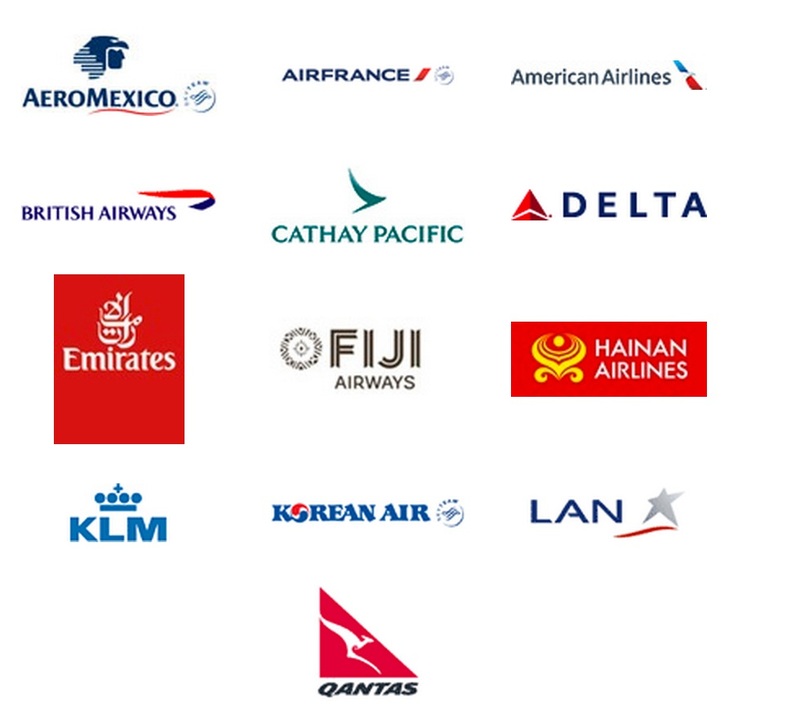 Redeeming your miles on partners is quite simple. First it goes back to knowing where you want to go, and who services that airport. 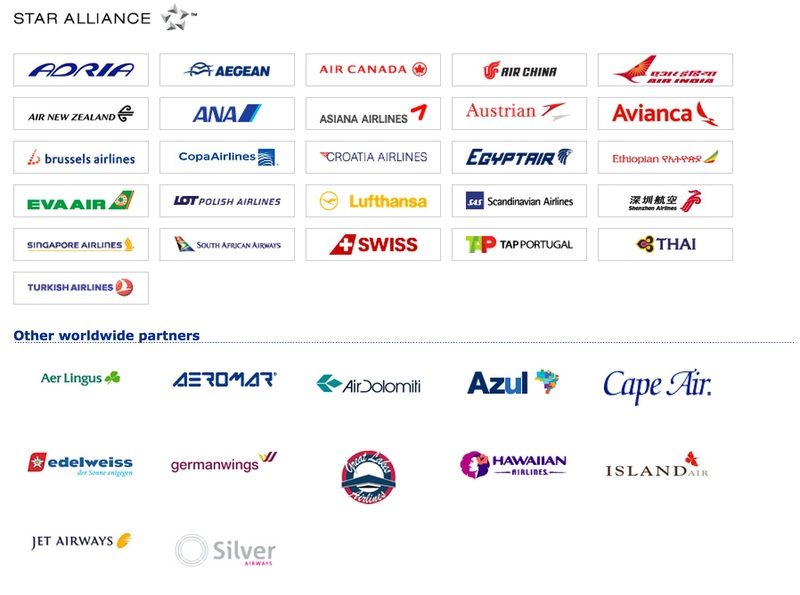 Does your airline alliance get you there? The answer is probably yes, and then it’s just a matter of finding award availability. Remember that an airline will make mileage seats available when they otherwise can’t sell a seat. So, if you’re looking to use your miles around Thanksgiving or Christmas to get home, it probably aint gonna happen. If you want to fly around Memorial Day/Labor Day/Fourth of July, it’s gonna be a lot harder. But if you want to fly on a random Tuesday in October, you’ve got a much better chance. Usually you can find partner availability your airline’s website by entering the city pairs you’d like to go to and the availability should show up. However, we offer a mileage booking service if you have miles that you’re not sure how to use, or want to make sure you’re getting the best deal. Just email us and we can help you out! Using your miles doesn’t have to be difficult (like those stupid TV commercials make it seem), but it does take a little big of leg work, flexibility, and patience. Keep in mind that it might seem like a great milestone that you’ve reached 25,000 miles in a program, but if you hold off for just a little bit longer, you can get those aspirational trips and big comfy seats up front that you’ve heard about. Just like any subject in school, the Miles and Points University is a lot of work, and even requires some homework, but the reward is worth it. As we mentioned before, if you’re all about earning and accumulating points and you don’t know what do to with them, you can use our Points Booking Service, and we will happily take that stress off your hands. Where do you want to go with your miles and how do you want to get there? Leave us a comment below and let us know!